S.M. 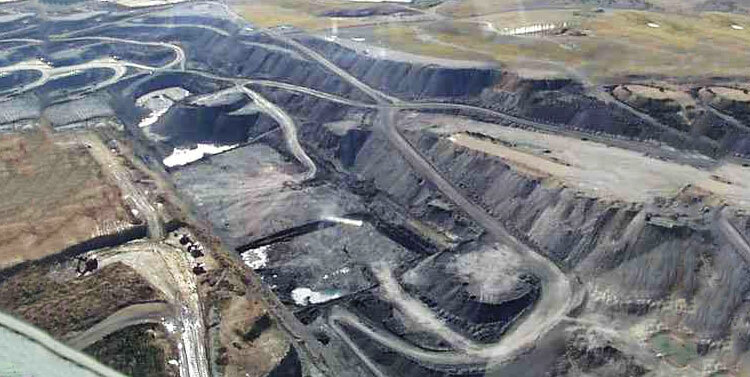 Ram Coal Importers is a Tuticorin (Tamil Nadu) based company, established in the year 2009. 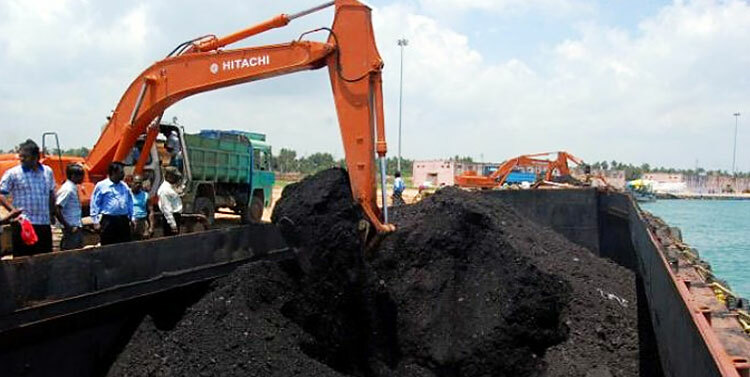 We have carved a niche in the market by offering the finest Steam Coal .The Company is headed by its CEO Mr. Ramar who has a rich experience of 20 years in the domain. Under his guidance the company has reached enviable heights. The Steam Coal offered by us is stringently checked and tested on various quality parameters such as on purity & composition by our skilled team of quality control managers. This is done to ensure that optimum quality product is offered to the clients. Rohini Textiles Industries Pvt. Ltd.
Based on the above mentioned factors, we have established a strong foothold in the industry.